Costbucket cloud accounting reduces the hassle and cost of managing your business. No more struggling to manage inventory in spreadsheets. 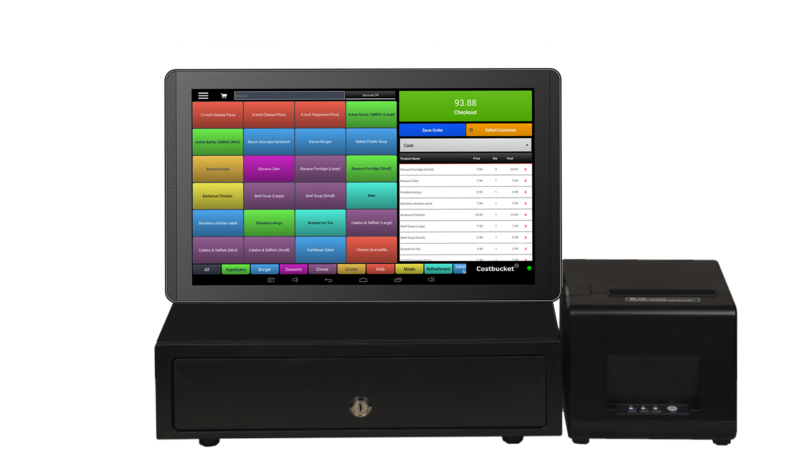 Ideal for Retail Stores, Salons and Restaurants Costbucket 13inch Tablet pos cash register solution include a fully functional point of sale and accounting software for businesses to manage in one store or a network of locations. 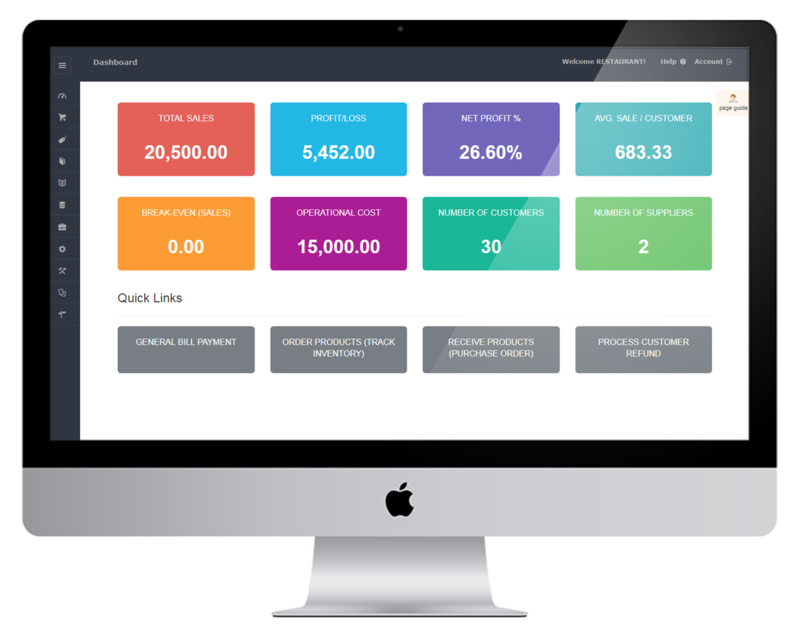 Process a sale in Costbucket cash register and your invoices are automatically recorded in the cloud accounting software, updating your profit and loss, tax and inventory reports all from your normal sales process. Costbucket Cloud Accounting is the ideal tool to grow your business. 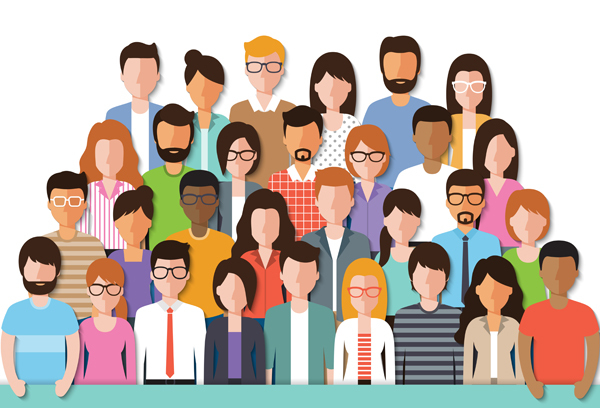 It is simple enough for a small office and complete enough for a business with central head office and 25 store or inventory locations with 20,000 products. 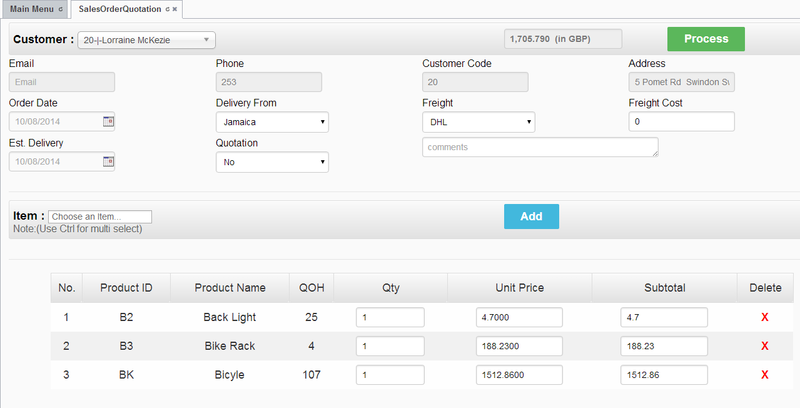 Easily create sales orders and invoices. Process customer payments and allocate to multiple invoices. Costbucket inventory management is available in our cloud accounting software. It allows unlimited inventory based on products that are purchased, made (assembled), service fee or dummy product with no inventory movement. 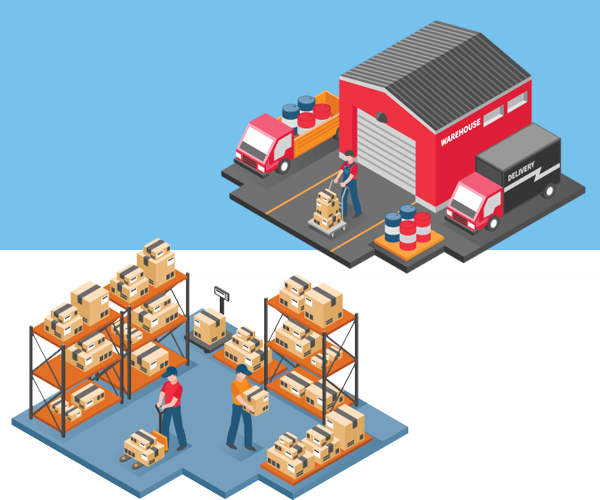 Easily maintain products in multiple locations at multiple prices including management of quantity discount. Process product cash payment or on credit from suppliers and confirm receipt when delivered. Key information at a glance to manage your suppliers and customers. Track your purchases and monies to your suppliers while keeping an eye on the people you sell to and what they may owe. Easily monitor outstanding balances and manage customer or supplier invoices and payments made against them. With over 60 reports and counting Costbucket has multiple reports to support sales, purchases, inventory, receivables, and payables including profit and loss statement, balance sheet and sales tax report and much more. 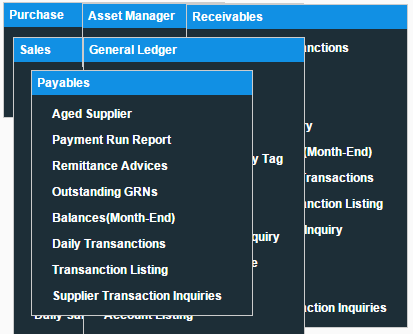 Want to discover all the features of Costbucket Cloud Accounting?